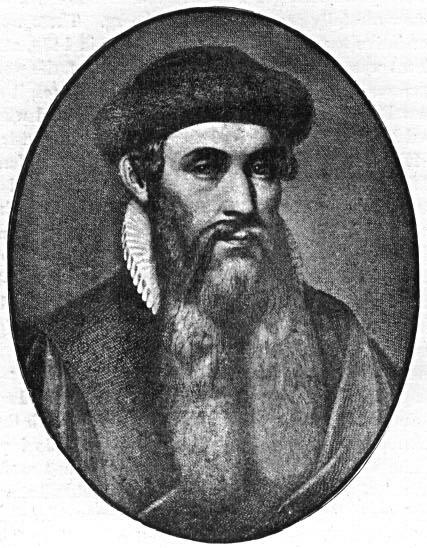 Gutenberg’s invention of the printing press revolutionized book production and led to a universe of low cost, widely availalbe books. This in turn set the stage for mass literacy. 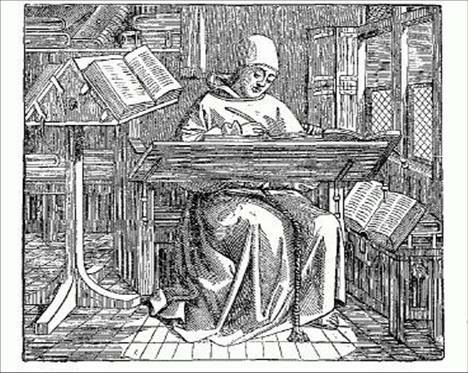 But the process of writing books – turning thoughts and ideas into cohesive manuscripts – remained pretty much a slow, solitary craft. Today, the web and a number of author power tools are poised to make writing a better book easier, faster and better than ever before. Blogs for reader engagement, audience building and testing ideas. RSS, e-mail alerts and page monitors for research and informaiton gathering. Wikis for collaboration – Suw Charman’s recent post “Open publishing – collaborative writing” on Stratnge Attractor provide some good examples of how wikis are being used for collaborative authorship of both fiction and non-fiction works. E-mail for interviews. I have found this mature technology is still a great way to make introductions and conduct interviews across time and space. These tools and technologies have the potential to accelerate and improve the book writing process. And they make the collaborative writing process much more feasible. The exchange of ideas lies at the foundation of our civilization. The barriers to a rapid dissemination of knowledge, ideas and stories are steadily falling with the evolution of new technologies. First in book production, then book marketing and distribution, and finally the writing process itself. The next revolution that may be in devising ways that will help us absorb and process all this information. These breakthroughs may come from discoveries in biology and neuroscience rather than innovations in computer or Internet technologies. This entry was posted in author tools, blog to book, blogs & writers. Bookmark the permalink. In my view, the great benefit of the Internet and computers is that of expanding literacy and access to information — in effect, an up-to-date encycl;opaedia for all, or at least for many more, instead of an already obsolescent print one for a small minority. The concurrent undermining of TV through loss of advertising is also welcome as it favours creativity both at home and in TV itself. The downside is the proliferation of poor quality content on the Internet, making a lot of ‘noise’ that’s difficult to filter. I don’t think any tool can make a poor writer into a good writer, but practice and self-criticism can, and again, the availability of good advice and models may help the process.